2014 has been an amazing year for Valley Forge & Montgomery County, PA, and especially for The Pursuit blog. We have gone kayaking with the governor, took a hot air balloon ride high above the Schuylkill River, seen the revival of a railroad and the Valley Forge Music Fair, and dined with a celebrity chef. But most importantly, we told the story of Montgomery County to you. So as we close out the year, we wanted to share with you those stories that resonated most with you, our readers. We hope you enjoyed reading them as much as we enjoyed bringing them to you. 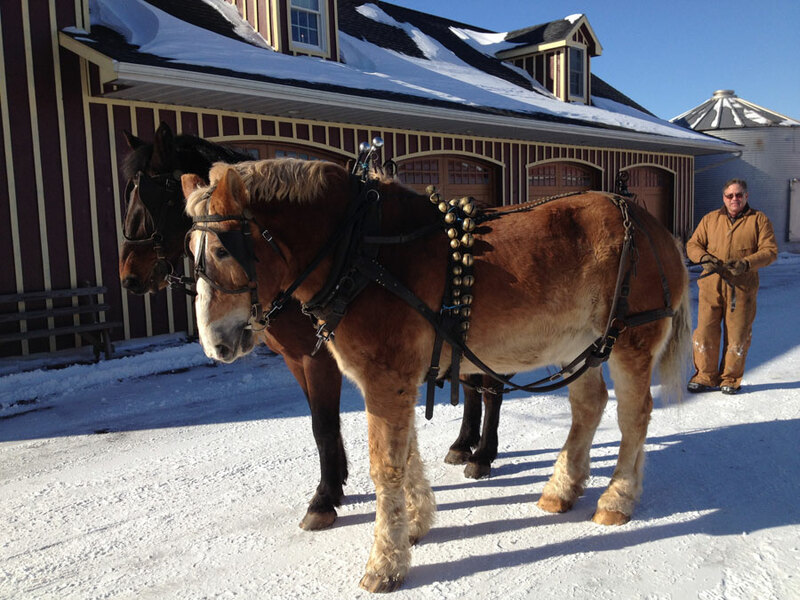 Northern Star Farm in Trappe, Pa., revives the long-lost thrill of the horse-drawn sleigh ride. The Pursuit gets an early look at the new Treetop Adventure Park Philadelphia at the Elmwood Park Zoo, the latest expansion project for the 90-year-old zoo. The Pursuit takes a ride to the American Helicopter Museum & Education Center to browse the collection of flying machines prior to its annual Fatherfest celebration in June. 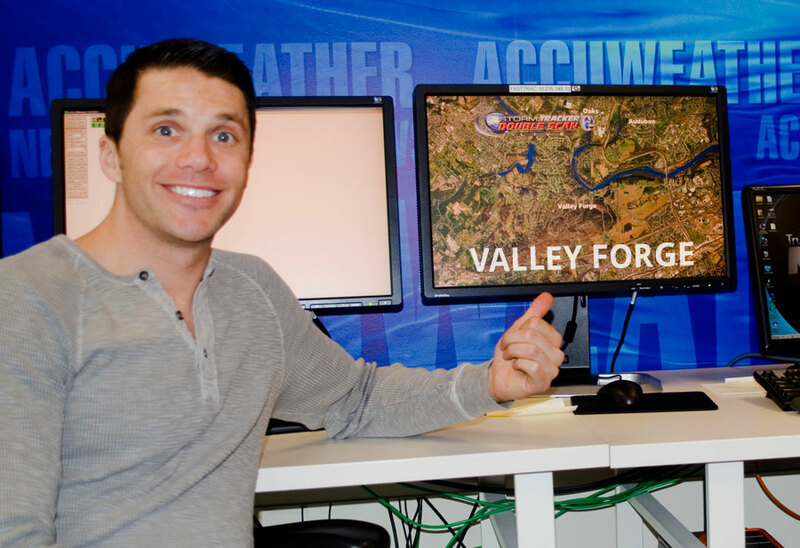 6ABC Meteorologist, and avid runner, Adam Joseph speaks about the Valley Forge Revolutionary 5-Mile Run ® and why running at Valley Forge National Historical Park is special to him. Montgomery County, Pa., offers many unique opportunities for leaf-peepers in fall, including horseback riding, ballooning, hiking, ziplining, golfing and more. The annual Philadelphia Folk Festival attracts more than 40,000 fans over four days each August, but it takes a team of 200 volunteers to turn Old Pool Farm into a musical mecca. The Colebrookdale Railroad, one of the area&apos;s newest attractions, takes passengers on a trip back in time across the Secret Valley Line, a round-trip excursion between Boyertown and Pottstown. Koziar&apos;s Christmas Village in neighboring Berks County attracts families of all ages from Pennsylvania and beyond for one of the area&apos;s most celebrated light displays. Shopping the more than 400 stores at the King of Prussia Mall is made easier thanks to Jessie Holeva, a personal shopper and fashion consultant offering free, one-on-one consultations by appointment. Local re-enactors, the Second Pennsylvania Regiment and the 43rd Regiment of Foot, take part in President&apos;s Day activities at Valley Forge National Historical Park.